Japan is hit by 8.9-magnitude earthquake. CNN is reporting that an 8.9-magnitude earthquake hit northern Japan on Friday, triggering tsunamis and sending a massive body of water filled with debris that included boats and houses inching toward highways. 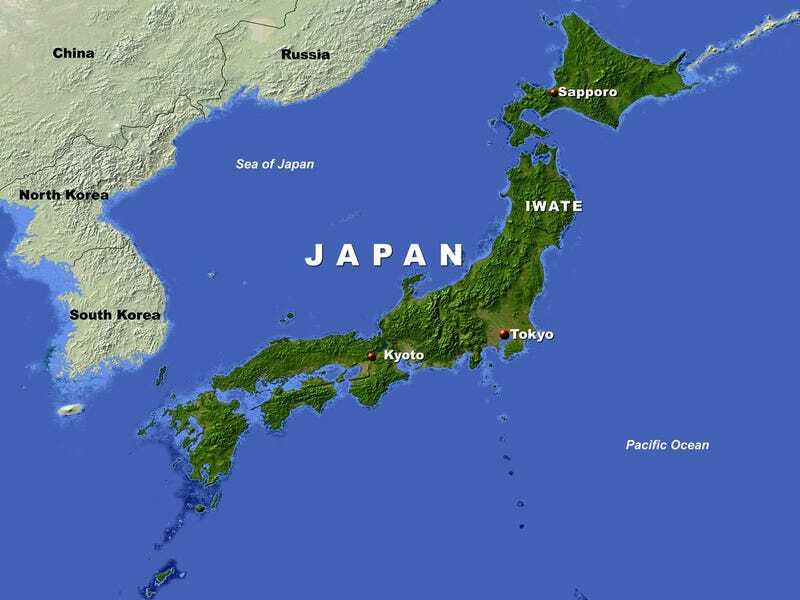 The epicenter was 373 kilometers (231 miles) away from the capital, Tokyo, the United States Geological Survey said. But residents there felt the tremors. The quake rattled buildings and toppled cars off bridges and into waters underneath. Waves of debris flowed like lava across farmland, pushing boats, houses and trailers toward highways. The footage of the fires and tsunamis rolling in actually looks like a disaster film. Hawaii, Russia and Taiwan and many other locations are also threatened by the tsunami. Many people evacuated buildings and attempted to contact relatives. Currently, there are no confirmed casualty figures. The tsunami keeps rolling into northern Japan, and people have been advised to seek higher ground and evacuate the building because of aftershocks. At least 11 aftershocks have been felt since the original earthquake.